At Painted Dog, we want to make a positive difference in everything we do. It’s this drive and passion that has seen us become one of the leading agencies in social and health research. 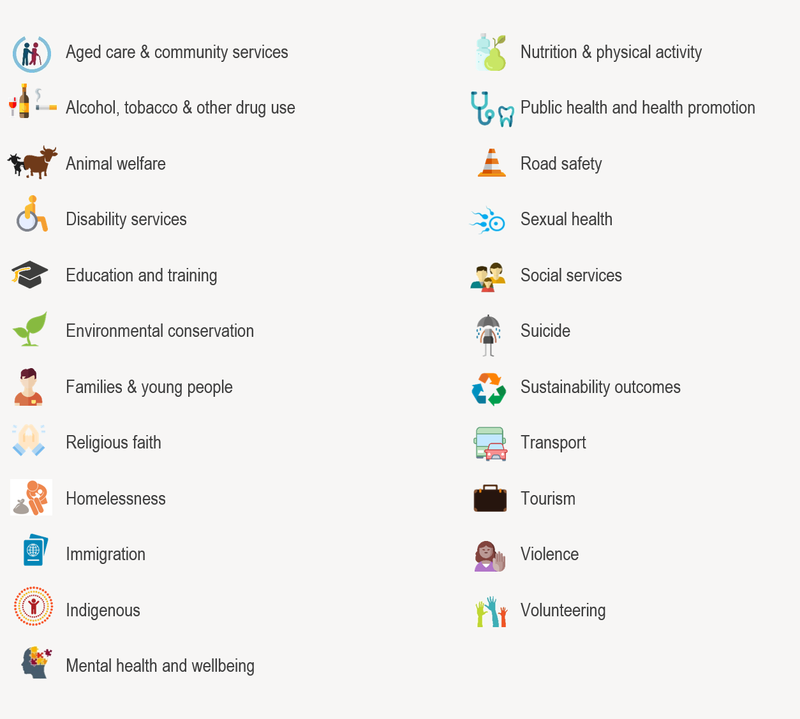 Governments and organisations who work in the social and health sectors face constant challenges in creating public policies, services and communications that raise our living standards and drive behaviour change. Our passion to help our clients achieve positive outcomes and public value is at the heart of what we love to do at Painted Dog. It’s why we go the extra mile to provide innovative and robust research that will help inspire public policies, programs and communications, and to measure their effectiveness and return on investment. Contact Matthew Stephen, Head of Social & Health at matthew@painteddogresearch.com or phone 08 9227 6464.